It is a known fact that anybody with the right amount of focused dedication and will can learn how to play the piano or keyboard, but not everybody can use their skill on the musical keys to lull millions of fans into a mystical trance of feeling, allowing your audiences to frantically yet peacefully yearn for more, whilst you creatively crank out hit-after-hit like it was just a simple walk in the sound park for you and your jelly-like fingers. This post celebrates those who managed to accomplish what may seem impossible to the normal nomadic mind – Fame, Status and Respect. These are of those who dared to dream and decided to break free from their surrounding environments of limiting status quo. They worked on their craft and moulded their skill – and creatively shared with the world what their hearts willed to express. Read and be inspired. Ray Charles Robinson  (23 September 1930 – 10 June 2004) better known by his shortened stage name Ray Charles, was a blind yet very talented American musician who pioneered the now “Soul Music” genre in the 1950’s. His career started at 15 years old when he would play for various bands at the Ritz Theatre in LaVilla at $4 a night. Over the life of his career, he switched over 3 record labels and crossed over multiple music genres such as pop, soul, rhythm and blues, and country. He was named number 10 on the Rolling Stones “100 Greatest Artists of all Time” in 2004 and number two on their November 2008 list of “100 Greatest Singers of All Time”. 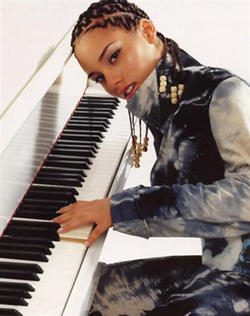 Alicia Augello Cook (30) (born January 25, 1981), better known by her stage name Alicia Keys, is an American recording artist, musician, actress and pianist. At age seven, Alicia began to play classical music on the piano. She attended Professional Performing Arts School and graduated at 16 as valedictorian. In 2001, at 20 years old, she released her first debut album, “Songs in A Minor”, and it was a commercial success, selling over 12 million copies worldwide. She became the best-selling new artist and best-selling R&B artist of the year. The album earned Keys five Grammy Awards in 2002, including Best New Artist and Song of the Year for “Fallin”. She has since recorded four more albums, made television guest appearances and had a thriving movie career with her first movie being “Smoking Aces”. Throughout her career, Keys has won numerous awards and has sold over 30 million albums worldwide. Billboard magazine named her the top R&B artist of the 2000–2009 decade, establishing herself as one of the best-selling artists of her time. In 2010, VH1 included Keys on its list of the 100 Greatest Artists of All Time. 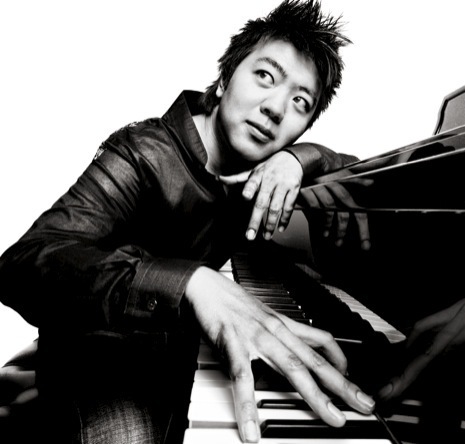 Lang Lang (29) is a Chinese born concert pianist, well known in North America and Europe for his classical musical pieces and performances. Born in Shenyang, China, he began piano lessons with a Professor Zhu Ya-Fen at the tender age of three years old. At five years old, Lang Lang had already achieved his first award of honors, doing a piano recital and winning at a local Shenyang Piano Competition. Since then, Lang Lang has gone on to give sold out shows and concerts across the globe, having garnered praise and admiration from musicians and critics around the world. His performances include being a guest soloist at the 2007 Nobel Prize concert in Stockholm, and having played for a worldwide audience of billions at the opening ceremony of the 2008 Beijing Summer Olympics. He’s also performed with jazz piano legend Herbie Hancock, singer Katharine McPhee, and others. 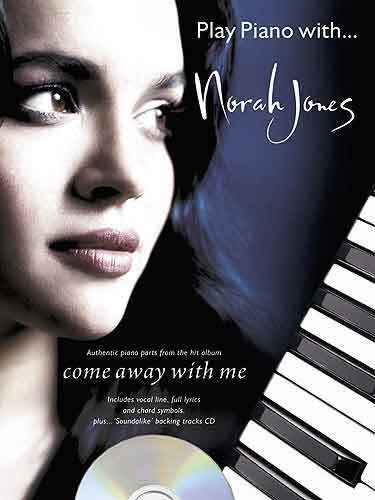 Geethali Norah Jones Shankar (32), born 30 March 1979, is an American singer-songwriter and actress and pianoist. She launched her first solo album in 2002 at the tender age of 23, and went on to sell over 20 million copies, earning herself five Grammy Awards, including the Album of the Year, Record of the Year, and Best New Artist of the year. Her other albums have each earned platinum status by selling over a million copies each. Throughout her career, Norah Jones has won numerous awards and has sold over 37 million albums worldwide. Billboard magazine named her the top Jazz artist of the 2000–2009 decade, establishing herself as one of the best-selling artists of her time. 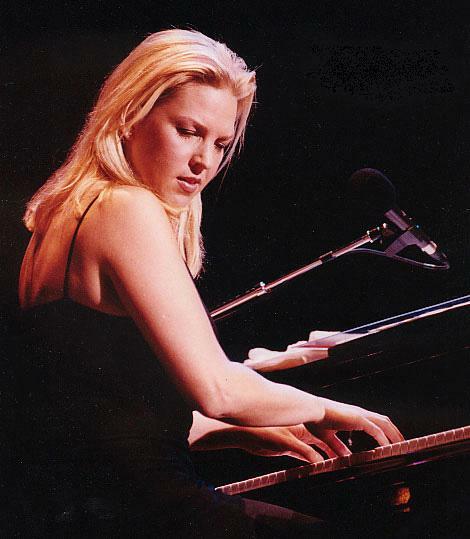 Diana Jean Krall (46) born 16 November 1964 is a Canadian jazz pianist and singer, known for her contralto vocals and piano playing. She has sold more than 6 million albums in the US and over 15 million worldwide; altogether, she has sold more albums than any other female jazz artist during the 1990s and 2000s. On December 11, 2009, Billboard magazine named her the second Jazz artist of the 2000–2009 decade, establishing herself as one of the best-selling artists of her time. She is the only jazz singer to have eight albums debuting at the top of the Billboard Jazz Albums. To date, she has won three Grammy Awards and eight Juno Awards. 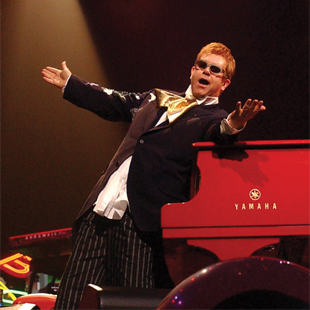 Sir Elton Hercules John (64) (born Reginald Kenneth Dwight on 25 March 1947) is an English singer, composer and pianist. In his four-decade career Elton John has sold more than 250 million records, making him one of the most successful artists of all time. His single “Candle in the Wind ” which he recorded in 1997 went on to sell over 33 million copies worldwide and is the best selling single in Billboard history. He has won six Grammy Awards, an Academy Award, a Golden Globe Award and a Tony Award. In 2004, Rolling Stone ranked him Number 49 on its list of the 100 greatest artists of all time. Elton John even received a knighthood from Queen Elizabeth II for his “services to music and charitable services” and became Sir Elton Hercules John in 1998. Richard Clayderman (57) (born Philippe Pagès on 28 December 1953) is a French pianist who has released numerous albums including the compositions of Paul de Senneville and Olivier Toussaint, instrumental renditions of popular music, rearrangements of movie soundtracks, ethnic music, and easy-listening arrangements of most popular works of classical music. 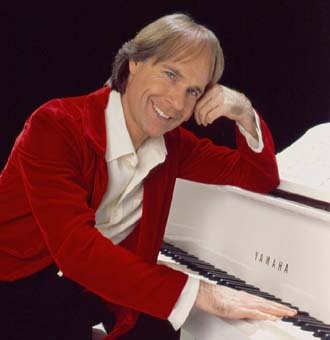 Richard Clayderman has recorded over 1,200 melodies, and has created a new romantic style through a repertoire which combines his trademark originals with classics and pop standards. He has devoted much of his time to performing concerts, going as far as playing 200 shows in 250 days. He has clocked up worldwide record sales of approximately 70 million, as of 2006, and 267 gold and 70 platinum discs to his credit. 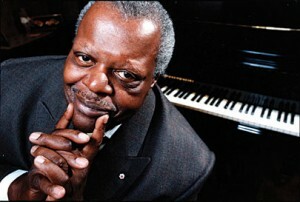 Oscar Emmanuel Peterson (August 15, 1925 – December 23, 2007) was a Canadian jazz pianist and composer. A phenomenal piano soloist, Oscar Peterson has released over 200 recordings, won seven Grammy Awards, and received other numerous awards and honours over the course of his career. Honing his skills from the age of five, young Oscar would spend many of his years in his piano studies of which included four to six hours of daily practice. He was persistent at practising scales and classical etudes daily, and thanks to such arduous practice he developed his astonishing virtuosity. He is considered to have been one of the greatest jazz pianists of all time, having played thousands of live concerts to audiences worldwide in a career lasting more than 60 years. 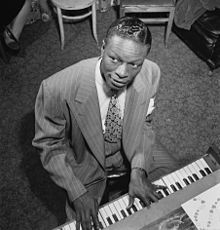 Nathaniel Adams Coles  (March 17, 1919 – February 15, 1965), known professionally as Nat King Cole, was an American musician who first came to prominence as a leading jazz pianist. Although an accomplished pianist, he owes most of his popular musical fame to his soft baritone voice, which he used to perform in big band and jazz genres. He was one of the first black Americans to host a television variety show, and has maintained worldwide popularity since his death. After his death in 1965, Nat Cole was inducted into both the Alabama Music Hall of Fame and the Alabama Jazz Hall of Fame. In 1990, he was awarded the Grammy Lifetime Achievement Award, and in 1997 was inducted into the Down Beat Jazz Hall of Fame. In 2007, he was inducted into the Hit Parade Hall of Fame. 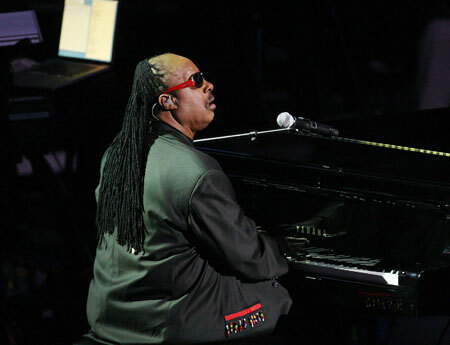 Stevland Hardaway Judkins (61) (born May 13, 1950), name later changed to Stevland Hardaway Morris, known by his stage name Stevie Wonder, is an American singer-songwriter, multi-instrumentalist, record producer and activist. 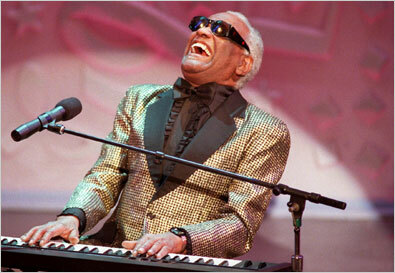 Blind since shortly after birth, Wonder signed with Motown Records’ Tamla label at the age of eleven. He has recorded more than thirty U.S. top ten hits and received twenty-two Grammy Awards, the most ever awarded to a male solo artist. Stevie Wonder is also noted for his work as an activist for political causes, including his 1980 campaign to make Martin Luther King, Jr.’s birthday a holiday in the United States. In 2009, Wonder was named a United Nations Messenger of Peace. In 2008, Billboard magazine released a list of the Hot 100 All-Time Top Artists to celebrate the US singles chart’s fiftieth anniversary, with Wonder at number five.